"Under Construction"Rare 1 story nearly complete in the gorgeous community of Oakland Park at a great price point! This 1956 sq ft lives large with 10' ceilings and 8' doors. The master bedroom and two additional large bedrooms are located on the first floor. Beautiful hardwood floors are throughout the entire house. Gorgeous quartz counter tops have been chosen in white and gray tones, and quality white cabinets are throughout the home. 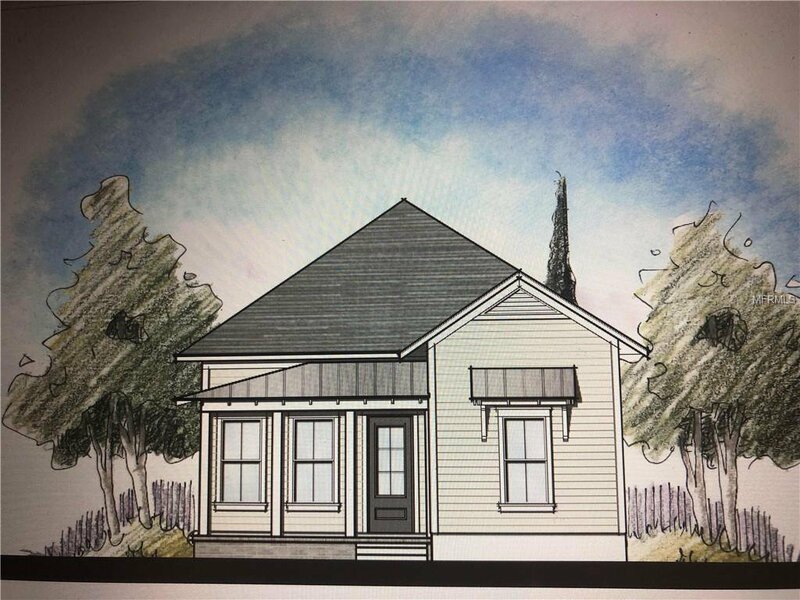 This adorable home won't last long! Oakland Park is a one of a kind neighborhood. Homes are inspired by historic styles and old-Florida charm. Design features such as rear-facing garages provide a pedestrian-friendly feel, while large front porches encourage interaction between neighbors and create a social atmosphere that includes two amazing amenity centers with pools. Listing courtesy of DREAM FINDERS REALTY, INC. Selling Office: TARA MOORE REAL ESTATE.